Asian foods are exceptional! Asia, being the largest and most populous continent, it is home of various cultures and of own characteristic cuisine. 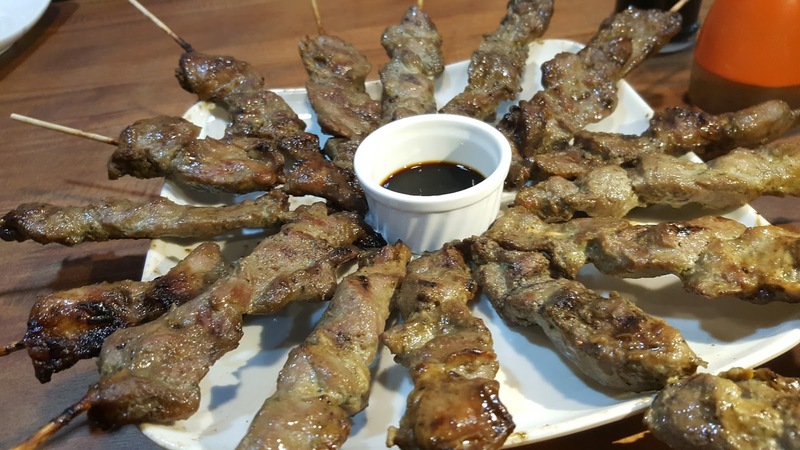 In this post, I will share to you my experience about an Asian food event that I attended. It is all about Asian savor and I call it “Thai and Filipino Food Tasting”. 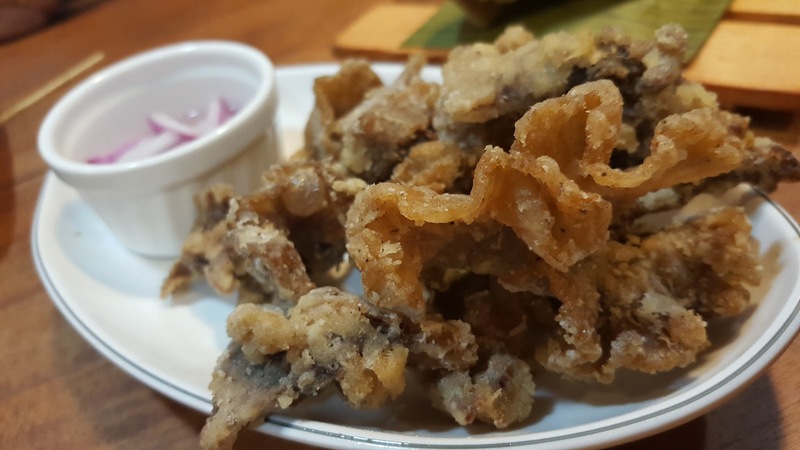 This is what I love about staying in Cebu, it is one of the top food trip destinations and variety of choices is not a problem. You just have to prepare a little amount of cash and you are good to go. The participating food stores were Thai Street PH and Orange Karenderia. Thai Street PH – This is a food stall that serves Thai foods and is making its way to Sugbo Merkado SRP grounds near SM seaside starting this March 17, 2017. Owned by a very charming and friendly woman, Janine is her name. She lived in Australia for years and have tasted various cuisines. 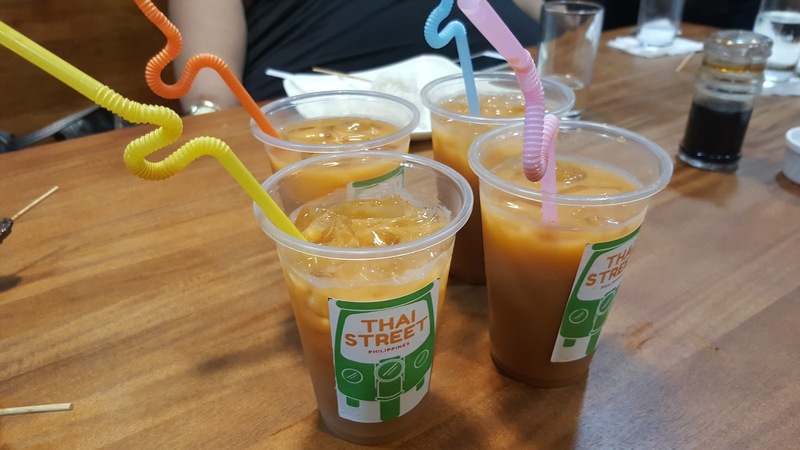 Thai foods made an impact to her taste buds and since then, she was motivated to start a business about it. 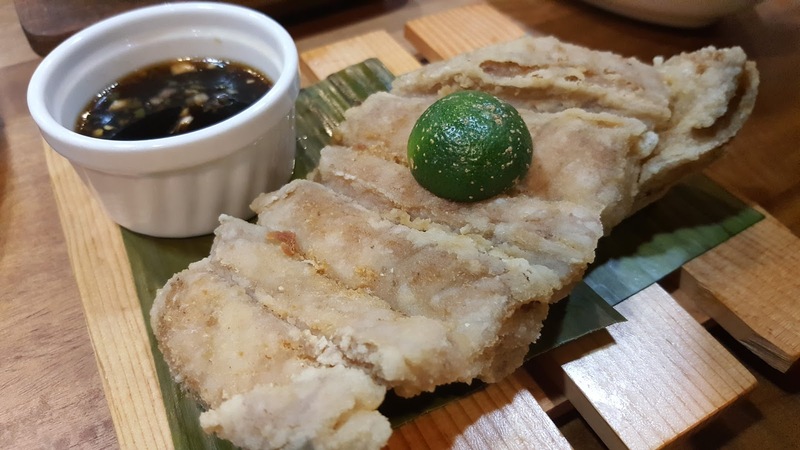 Orange Karenderia – This is a local food establishment offering Cebuano favorites and exotic dishes such as Linarang na Bakasi/Endong/Barracuda, Tinolang Dugso/Mamsa, Crispy Tuna Buntot and many more. This has many branches in the city but during this event, we tried the branch in Parkmall Cebu. 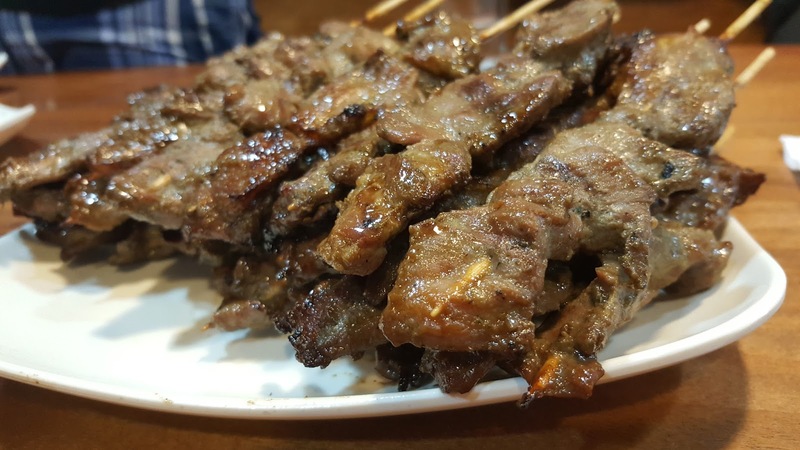 – Compared to other barbecue I have tried out there, this Thai pork barbecue is the most tender barbecue I have ever tasted. The meat will just dissolve with just few crush. It is like cake inside my mouth. No extra effort in chewing. The flavor of properly marinated meat made me question Janine how she do the marinating process. “I marinate it the normal way”, she smiled. I know for sure she has lovable techniques in doing so and her charming character reflect to what she’s cooking/marinating. Amazeballs! This is best paired with rice because you know Asians, we love rice and it will be hard to survive without it. As for the milktea, what really amazes me is its color. It is slightly different to what I usually order (well, from Filipino food stores haha). Orange, yes, its color is orange. I like the aroma as I sip the cold, sweet and thirst quenching liquid. I so love the fancy straw as well! Thai pork barbecue with rice costs 150 pesos while Thai milktea costs 60-65 pesos. Eazy-peazy in the pocket! This gastronomic combo is deliciously a sure deal! I recommend it to you. 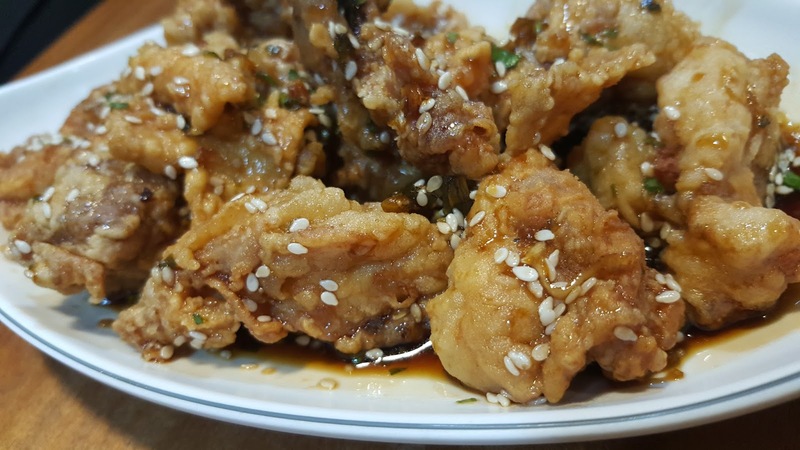 -Ever tasted fried chicken with sprinkled sesame seeds? Well, I haven’t before and this was my first time. I tell you, this is not your ordinary chicken menu. The way it melts in the mouth is truly breathtaking. I would not want to gulp them right away. I want it to touch my taste buds for longer time. Ugh! And the sauce, mouth-watering! This is one of my favorites! And yes, this is one of their best-sellers. - Fish meat is always a good choice for my heart and this one not an exception to that list. Tuna Belly properly covered with smooth bread crumbs dipped in soury goodness sauce makes me eat fast. Lol! - Cebuano people call this locally as “ginabot”. I am not really a big fan of it because it’s loaded with cholesterol and it’s not good for my (broken) heart, hahaha! But this one is good for my cheat days. I took a small piece of this during that night and yeah, it tasted good. I just didn’t bother to get an additional piece because my heart says no, no. But for sure, if you are a ginabot lover, I bet you will love this. Just look at the picture and you will know what I mean. 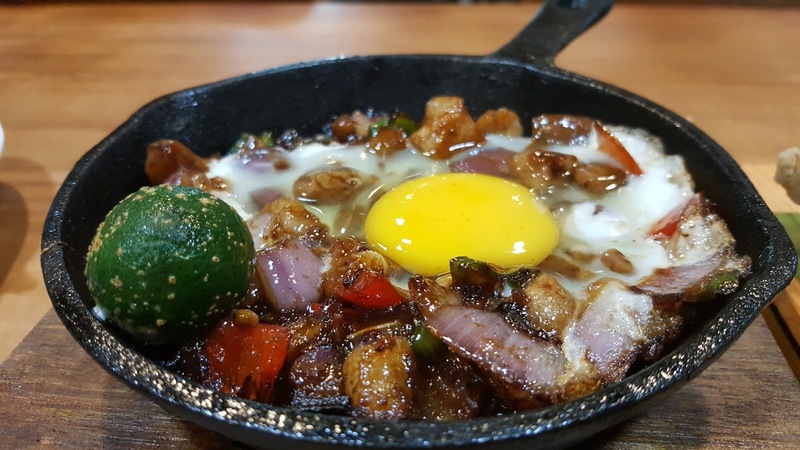 - A dish made of pig’s head and liver, seasoned with onion, onion leaves, calamansi and chili peppers.I never know Sisig can look as beautiful as Orange Karenderia’s pork sisig. Look at that, I kind of hesitate to destroy its good looks, lol. This is my second favorite! In general, I highly recommend Thai pork barbecue and cold Thai milktea. Not only a quick break from your usual menu on the table, but also a quick break from chewing semi-hard meats that’s common in other food stores. How about you, have you tried some of this? What is your favorite? Let me know in the comment section below.